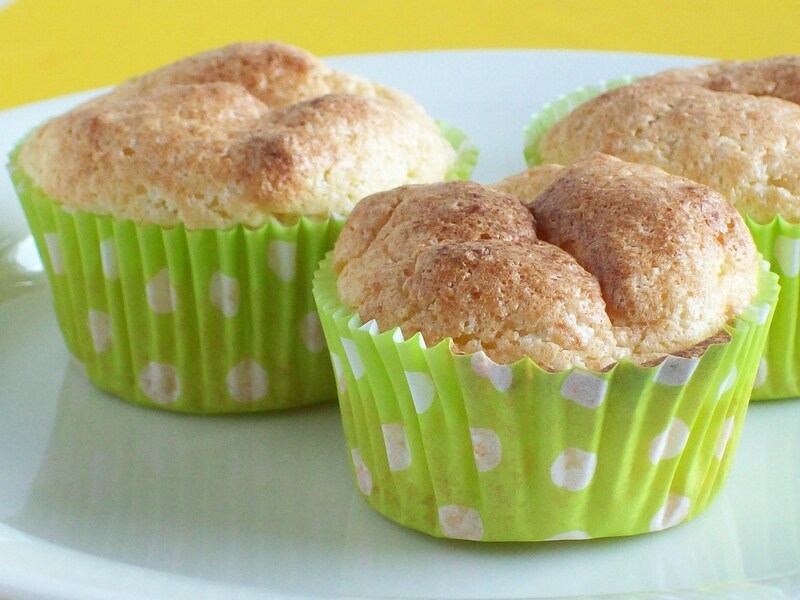 muffin | Low-Carb, So Simple! Last summer, I promised you that at some point I’ll publish my extremely versatile basic muffin recipe. Well, now is the point 🙂 This variation is spotted with yummy blueberries. If you like, you can replace them with vanilla extract, chocolate chips, or something else, depending on the contents of your pantry or freezer, or simply what you happen to fancy at the moment. A dairy-free variation is also easy to make with coconut milk.